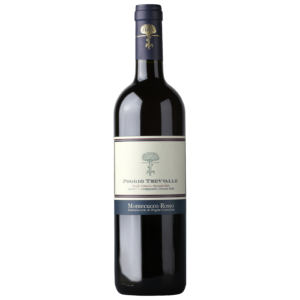 A medium bodied, up-front wine that pairs well with almost anything – from vegetable dishes to richer, red meat recipes. 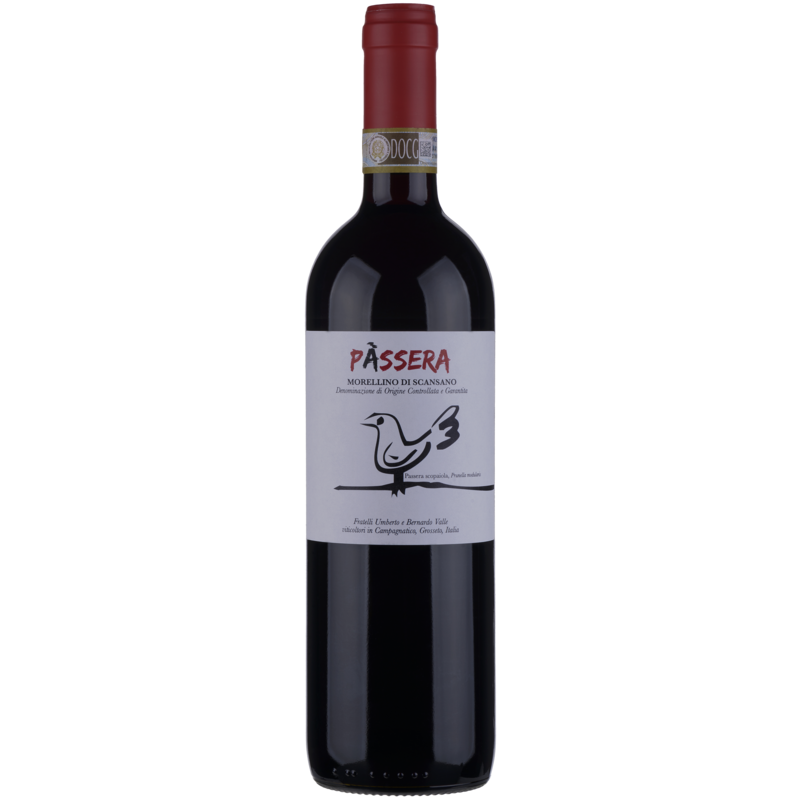 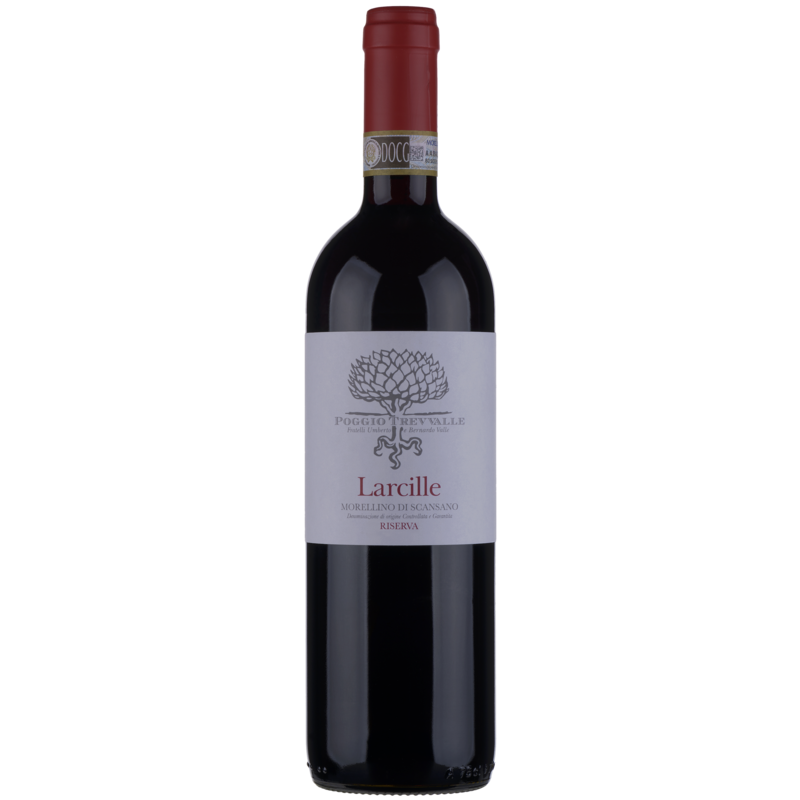 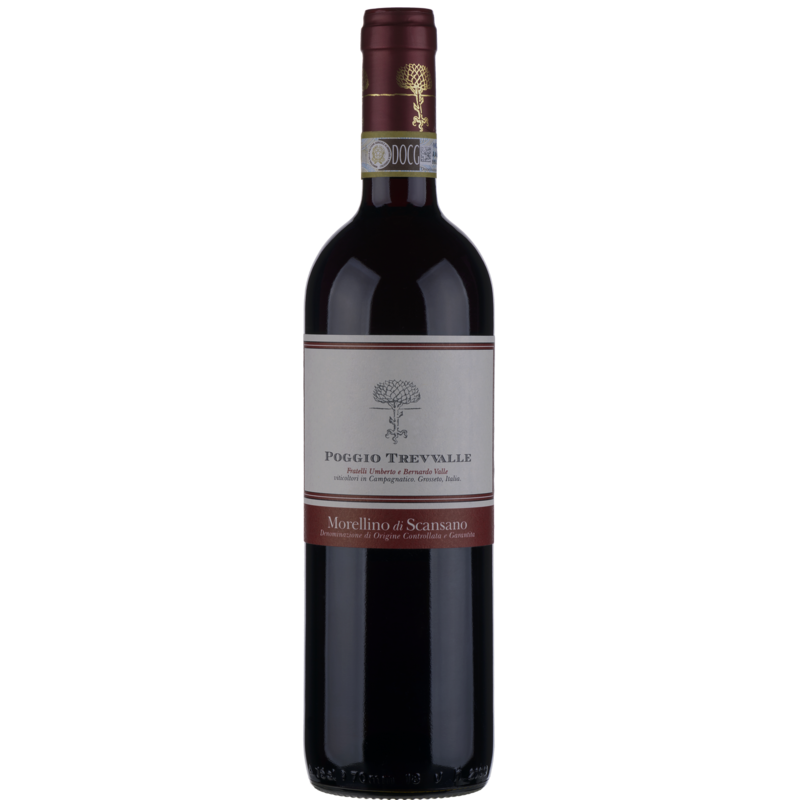 Smooth blackberry aromas and balsamic notes are evident in this simple yet pleasantly rounded wine. 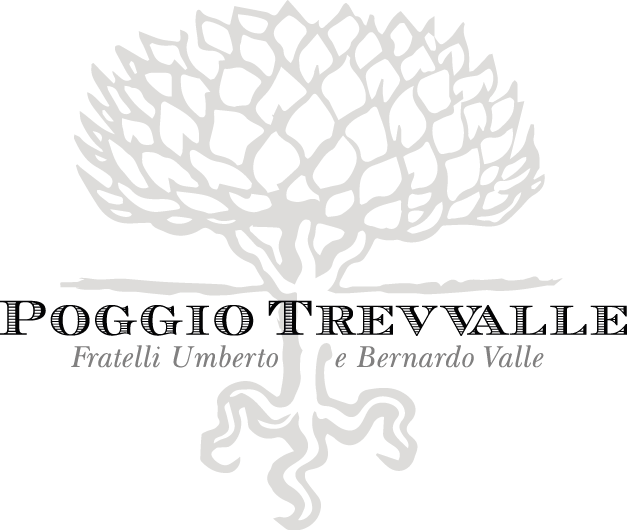 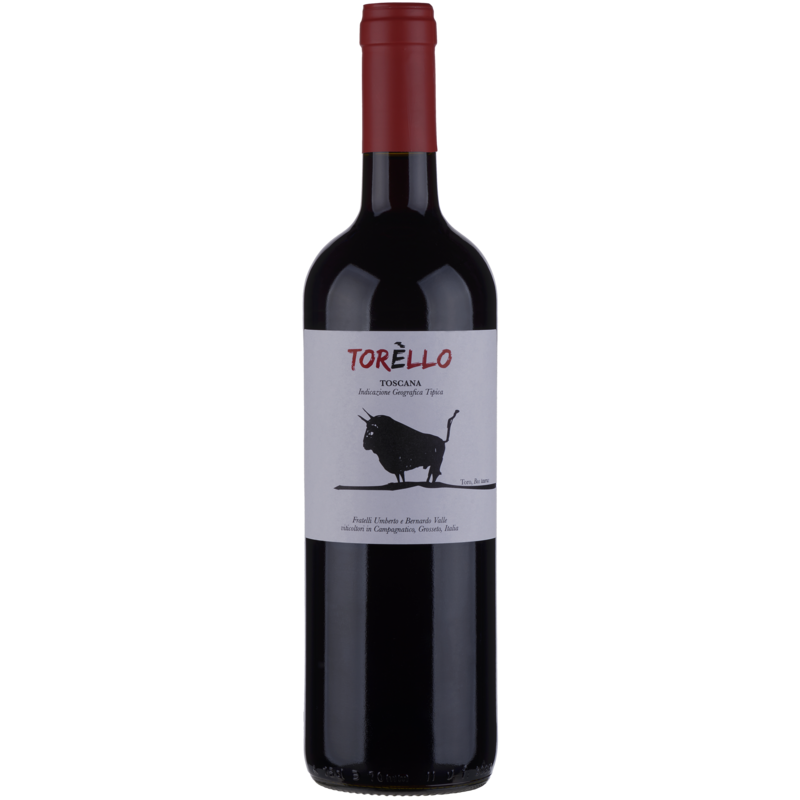 ‘Torello’ pairs well with dishes based on meat, cheese or vegetables.